One way in which Wimberg Landscaping is unique in the industry is that we offer periodic garden maintenance. In addition to complete lawn care, irrigation services, design and installation services, we also offer maintenance of our new installations as well as existing landscapes. As to how much maintenance we provide a client, it runs the entire spectrum from our teams handling every detail to stopping in once a month to handle some of the bigger tasks. Our spring and fall clean up packages are one of our most popular services. 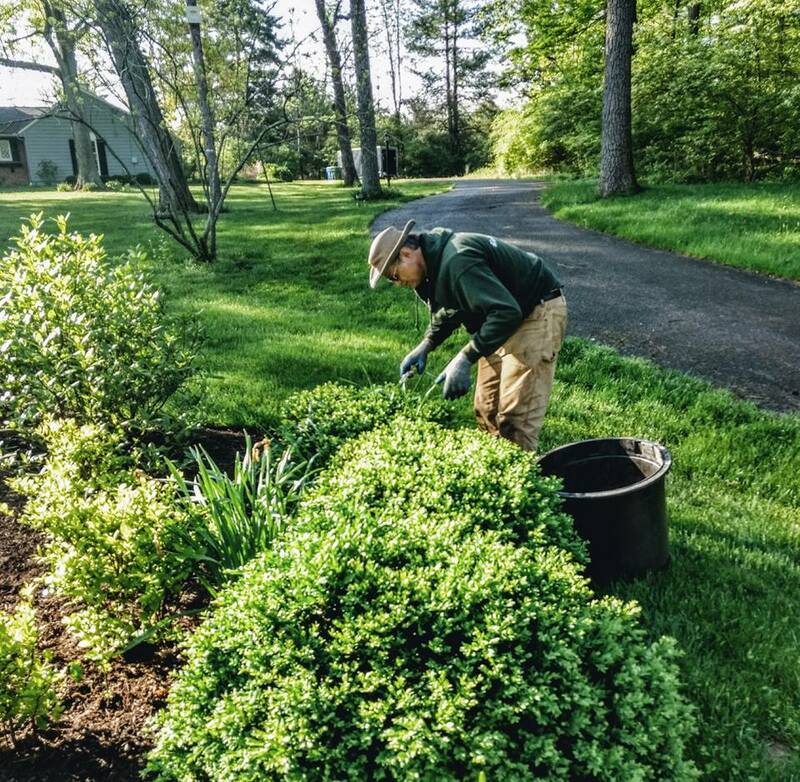 We handle leaf clean up, bed edging, new mulch and cutting back spent perennials and grasses allowing the homeowner to focus on more of what she enjoys, such as planting. If you could use a hand in the garden, call us. It’s never too early to schedule a spring clean up or arrange for regular garden maintenance.